Joseph Bellows Gallery is pleased to announce the representation of John Humble. Humble has been photographing the city of Los Angeles since the mid 1970s, producing an incredible and luminous document of the city's urban landscape. His photographs describe, in the artist's words, "swift changes in the built environment, particularly the often awkward and interesting juxtapositions of old and new." In 2007 his work was celebrated with the publication of A Place in the Sun and with an exhibiton of the same title at the J. Paul Getty Museum. Humble's photographs are held within the collections of numerous museum collections, including: the J. Paul Getty Musuem, Los Angeles County Museum of Art, Center for Creative Photography, Museum of Photographic Arts, Museum of American Art, Smithsonian Institution, San Francisco Museum of Modern Art and Museum of Contemporary Art, Los Angeles. 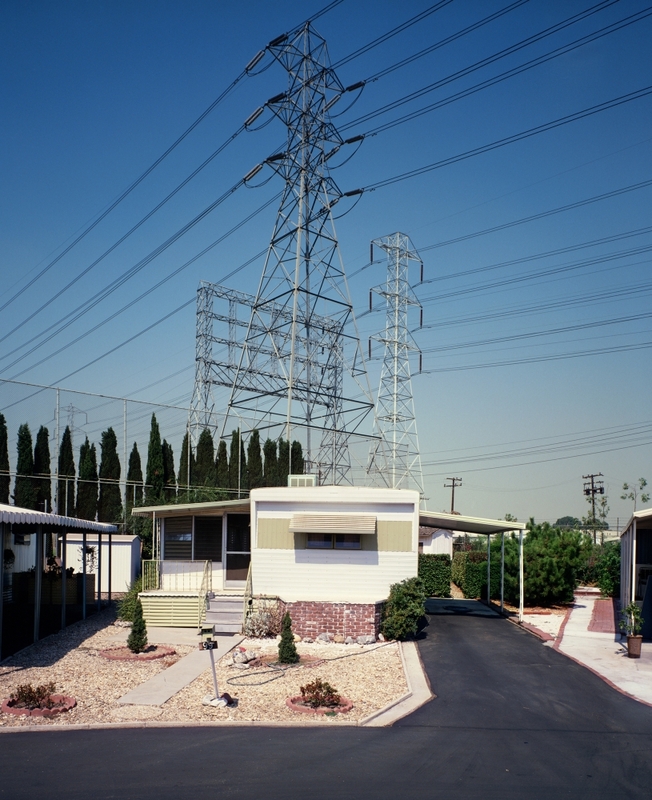 Humble's work will be included in the gallery's upcoming exhibition, Los Angeles, circa 1970s.